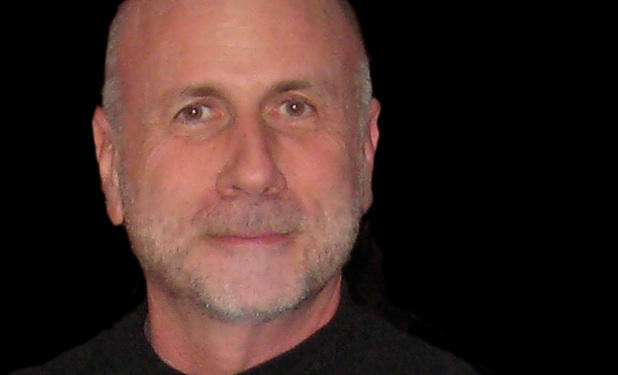 Meet Ken Segall — the man who dreamed up the name “iMac” and wrote the famous Think Different campaign. Segall is a veteran creative director who worked at Apple’s agency, TBWA\Chiat\Day, back in the day. Segall collaborated closely with advertising legend Lee Clow, chief creative officer of TBWA\Chiat\Day, whose retirement was widely — but prematurely — reported last week. In this exclusive interview, Segall talks about working with Steve Jobs, how Jobs initially hated the word “iMac,” and the importance of the Think Different campaign to Apple. Back in 1997, Apple was just six months from bankruptcy. Jobs was busy trying to save the company, mostly by cutting back. He needed to remind people what Apple stood for — both customers and staff. The best way to do that was a new advertising campaign. Jobs asked TBWA\Chiat\Day to craft a campaign that reminded the world what Apple was about, what the company meant. “It was a pretty pure assignment that doesn’t come along very often,” Segall says. The TBWA\Chiat\Day team quickly came to the conclusion that Apple isn’t like other companies. It doesn’t follow the rules. It thinks different. The slogan, Think Different, was dreamed up by an art director, Craig Tanimoto, Segall says. After a couple of words, Jobs whipped off the cloth. There in the middle of the table was a see-through plastic teardrop — the first Bondi-Blue iMac. No one had ever seen anything like it. Jobs said he was betting the company on the machine and so it needed a great name. He suggested one at the meeting, Segall says, but it was terrible. It would “curdle your blood.” Segall declined to say what Jobs wanted to call it. Segall says he came back with five names. Four were ringers, sacrificial lambs for the name he loved — iMac. “It referenced the Mac, and the “i” meant internet,” Segall says. “But it also meant individual, imaginative and all the other things it came to stand for.” It “i” prefix could also be applied to whatever other internet products Apple was working on. Segall didn’t hear any more about the name from Jobs personally, but friends told him that Jobs was silk-screening the name on prototypes of the new computer. He was testing it out to see if it looked good. While working on the name, Jobs purposely worked in a small, tight-knit group. He didn’t want to have a lot of opinions at the table. He also didn’t do any market research or testing. Segall lives in New York, and spent many years commuting back and forth to California. During the Think Different days, his team met with Jobs every other Monday at Apple’s HQ in Cupertino. 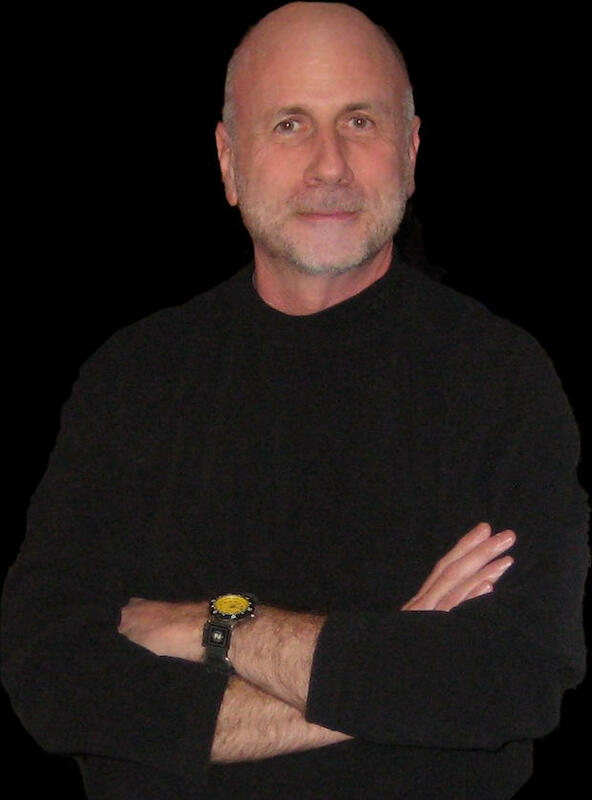 Check out Segall’s blog at KenSegall.com.